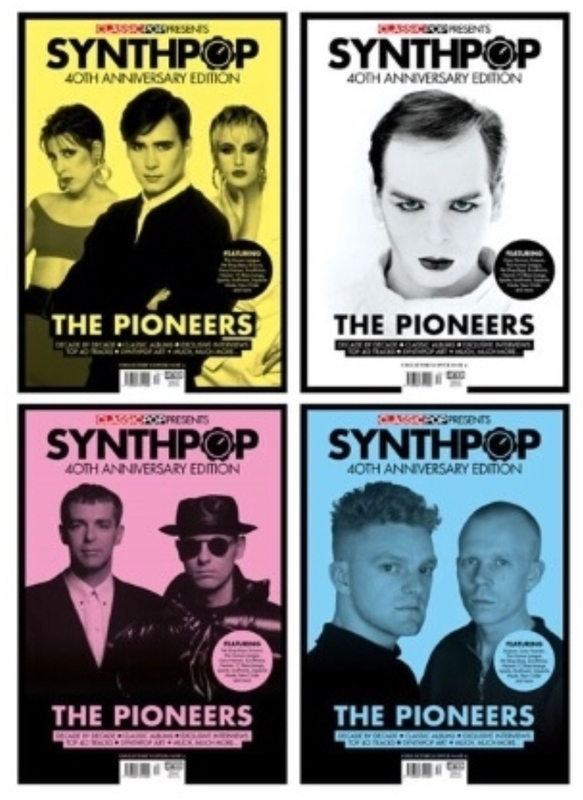 In this special edition 132-page magazine, we celebrate 40 years of synth-pop. Inside, we explore the beginnings of the synthesised sound in the late 70s, a pioneering movement kickstarted by visionary TV and film soundtracks as well as musical pioneers such as Kraftwerk and Giorgio Moroder. 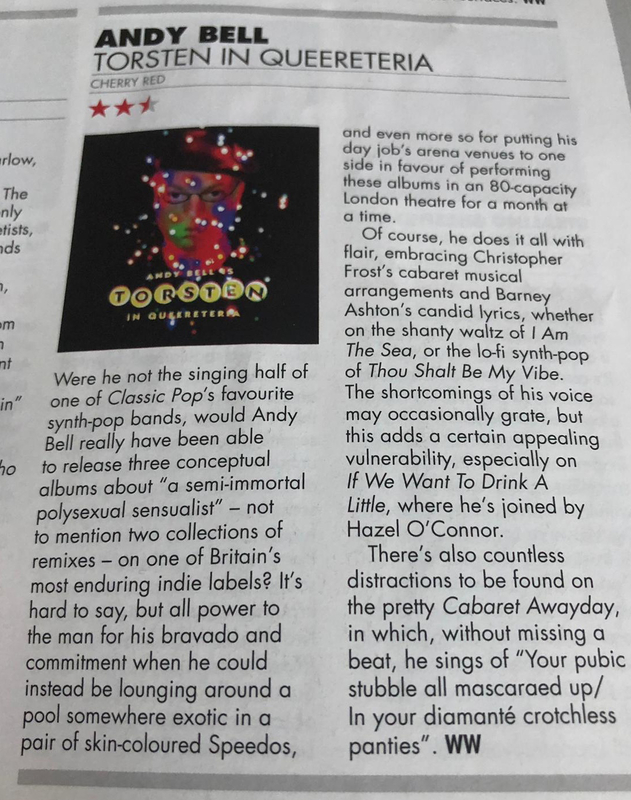 We then trace the steady evolution of synth-pop as it made its way over to the shores of the UK and track its course through the decades and up to the present day. 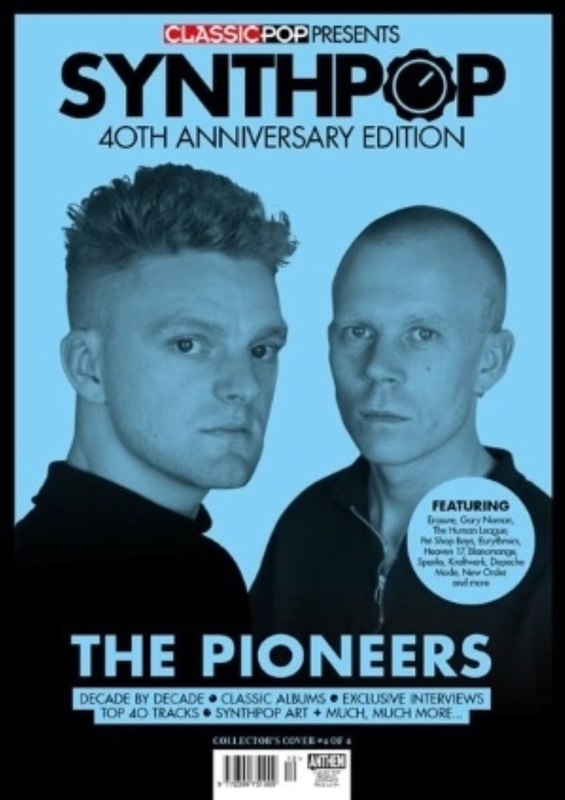 In an exclusive interview, synth mastermind Vince Clarke talks us through his thoughts on the genre as a whole and what makes the duo the perfect synth-pop set-up, plus we pick the brains of some of the genre's biggest stars including Russell Mael (Sparks), Andy Bell (Erasure), Daniel Miller (Mute Records/The Normal), Neil Arthur (Blancmange), Alison Moyet (Yazoo), Martyn Ware (Heaven 17) and others. 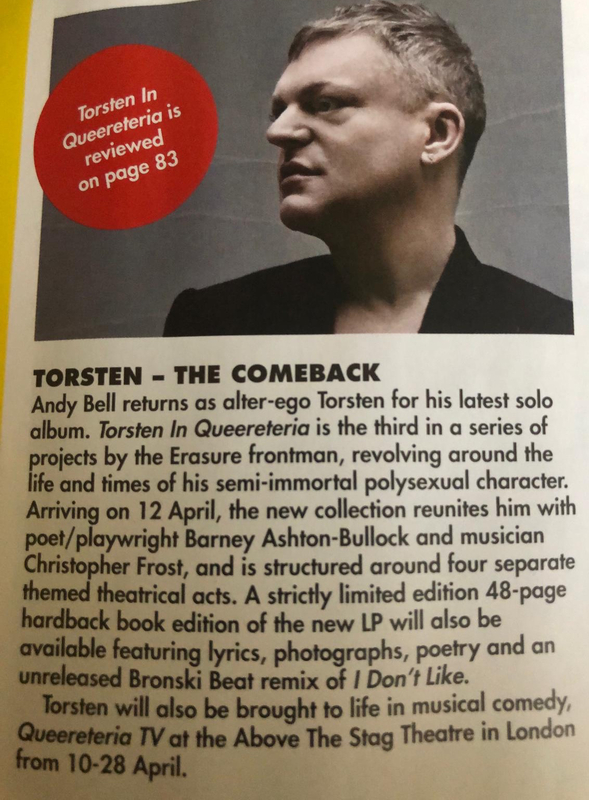 Elsewhere, we examine seminal albums from many of the main players including Kraftwerk, The Human League, Pet Shop Boys, Erasure, Depeche Mode, Eurythmics, Tears For Fears and Heaven 17. Lastly, we offer up our quintessential Top 40 synth-pop rundown and survey the crates to uncover some of the finest synth-based vinyl treats on offer! This item will be published on the 7th February 2019 and any pre-orders will be despatched afterwards. For UK orders please allow up to 5 working days, up to 8 working days for European orders and up to 10 working days for international orders.